He released a statement after his tour bus killed a pedestrian. Gary Numan was left shellshocked when his tour bus struck and killed an elderly pedestrian in Ohio this week, and as a result cancelled his show that he was to perform that very night. Investigations are ongoing, though the driver of the vehicle is not facing charges at this time. The 60-year-old synthpop legend was forced to reschedule his show which was due to take place at House Of Blues in Cleveland yesterday (September 24th 2018), after his tour bus accidentally hit a 91-year-old on a crossing while making a right turn. He released a statement on social media to address the incident. 'The Pleasure Principle' was released on this day (September 7th) in 1979. 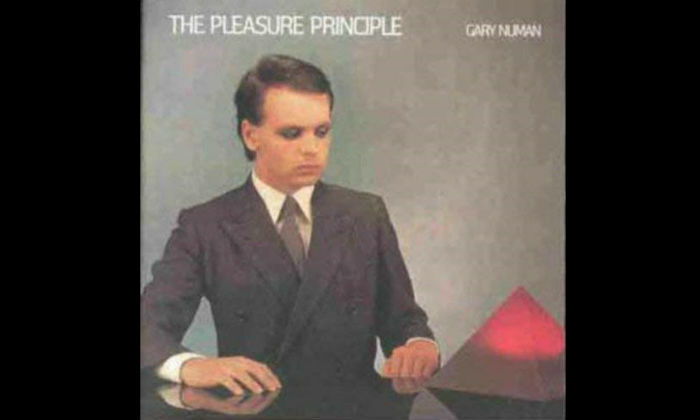 Today marks the 39th anniversary of Gary Numan's debut studio album 'The Pleasure Principle'; a synth-pop masterpiece released via the independent label Beggars Banquet. And yes, this is our way of hinting for a world tour for the 40th anniversary next year. 'The Pleasure Principle' came just six months after 'Replicas', the second and last studio album from his new wave band Tubeway Army and similarly ended up peaking at number one on the UK charts, to no-one's surprise. Gary Numan would also achieve the same feat a year later with 'Telekon', but it's safe to say that this first release was where his music career peaked. Gary Numan admits it is ''ironic'' that he has loads of his own God-related lyrics tattooed on himself because he is not religious. Gary Numan has loads of his God-related lyrics tattooed on himself - despite not being religious. The 59-year-old singer loves to be reminded of his songs on a daily basis by having the words inked on his body, but admits it is ''ironic'' that he has such religious writing permanently etched on himself because he doesn't follow a religion. He said: ''I've got loads of lyrics. This one is a line from a song: 'If God calls your name, I will die for you.' Which is written on Gemma's wedding ring. This one is 'Until God takes me away'. Which is slightly ironic, in that I'm not religious. I don't believe in it, but they're all God-driven lyrics, every one of them. 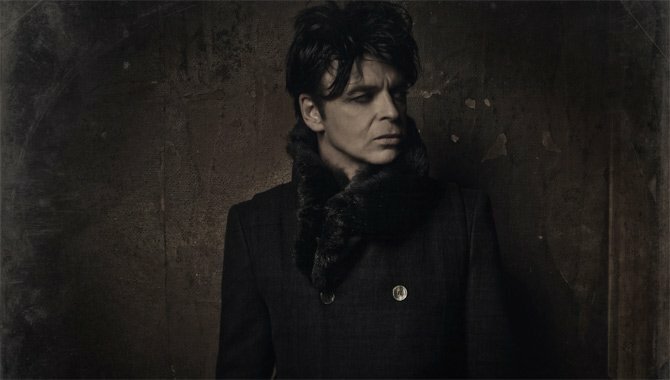 Inspired by a world in turmoil, Gary Numan unveils his new album this Fall. Gary Numan returns with a spectacular new album set in a post-apocalyptic future. Entitled 'Savage: Songs From A Broken World', it arrives this Fall ahead of his European tour dates and is announced alongside the release of his new single 'My Name Is Ruin'. 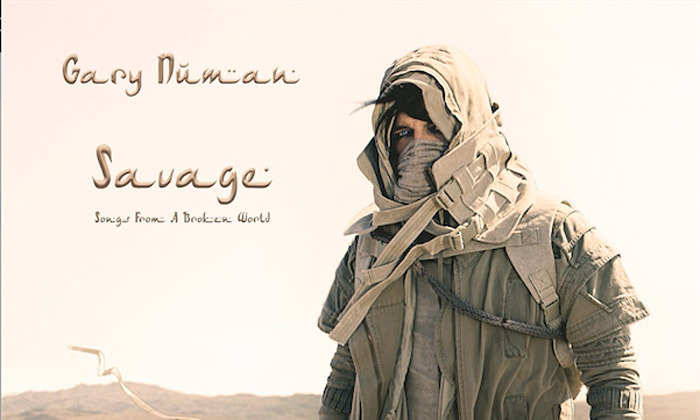 Inspired by the current political situation in the US, 'Savage...' is Gary Numan's 22nd album and first effort since 2013's 'Splinter (Songs From A Broken Mind)'. It explores a world ravaged by global warming, with technology erased and food and water difficult to come by. It's every man for himself, and will cultures have come together out of necessity, the humanity has disappeared from communities. Shot on the front of Replicas, Gary Numan look much like the embodiment of Bron Helstrom, the former male prostitute of Samuel R. Delaney's pan-cultural science fiction novel Triton. Hair peroxide blond and clad entirely in black, the man born Gary Webb stares into the middle distance in a room illuminated by a single, naked light bulb. Out of the window is The Park, an area much like the lawless free zones a citizen can choose to live in as part of Delaney's ultra-liberal futuristic society. Both the image and Helstrom's character are highly ambiguous, avatars of a 1970's in which computers and the cold war were melding science fact, in which paranoia and the boundaries of sexuality, personal politics and our mechanistic existences began to dissolve. A dystopianly themed concept album, in musical terms Replicas came heavily influenced by Low-era Bowie and perhaps less fashionably, the chugging guitars of glam. Numan had discovered synthesizers by accident during its recording process and experienced a career changing epiphany in the process, one which gives the only Tubeway Army album some odd juxtapositions. On songs like Praying To The Aliens, The Machman and You Are In My Vision for example the emphasis is on arty, post-punk atmospheres, the singer's atonal voice providing a monotone cyborg appliqué. The master stroke however came in bringing the doom-soaked Moogs to the forefront, either on filmic instrumentals such as I Nearly Married A Human or When Machines Rock, but especially in the claustrophobic Down In The Park, or the album's focal point Are Friends Electric. A surprise number one at the time, the latter was both maudlin and authoritarian, Numan forlornly seeking empathetic love from an emotionless machine, vulnerable flesh and blood in a world of hard wired logic. Where Did It All Go Wrong For Alt-Fest's Crowdfunding Campaign? The cancelled festival is the perfect example of the potential pitfalls of crowdfunding campaigns. Crowdfunding has altered the landscape of contemporary culture, overwhelmingly for the better. No longer are fans subject to the whims of record labels and their increasingly focussed budget. For fans, the power is in their hands and they can directly contribute to ventures of their favourite acts bands, fund the continuation of their best-loved shows and play their part in the investment of innovative technologies. The successes are widespread- from Amanda Palmer’s well reported project to fund a new record, tour and book to the Veronica Mars movie project and Neil Young’s Pono high quality music player, crowdfunding is increasingly the source of cultural revolution. 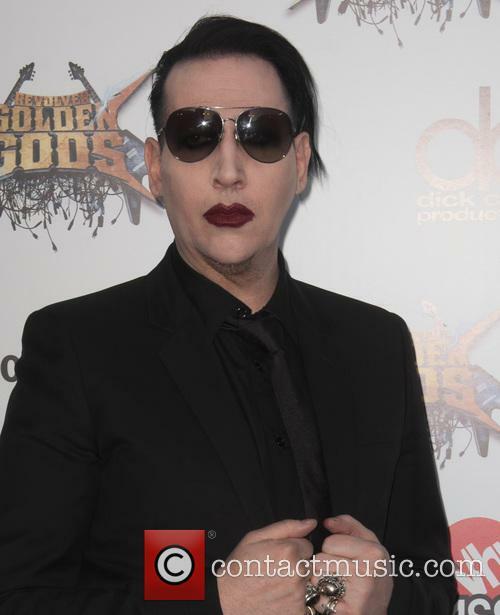 Marilyn Manson pulled out of the event after cancellation rumours took hold. But for every project that far exceeds its stated aims, there’s one that fall flat on its face. Former teen TV star Melissa Joan Hart raised a paltry $51,000 out of her stated aim of $2 million for a romantic comedy called Darci’s Walk Of Shame. In contrast, Kristen Bell’s Veronica Mars project reached its $2 million target in just 12 hours. And now another aborted project can be added to the list of abject crowdfunding failures. The three day event, which was due take place on August 15-17th in Kettering, sold a not too shabby amount of tickets- 7,500- but this was far from enough to make the event financially viable. What’s more, only £61,000 of a projected £1.2 million was raised through Kickstarter, far from enough to pay for headliners Marilyn Manson and Gary Numan. The problems that befell the event highlight the very facts that drive a crowdfunding project into the ground. 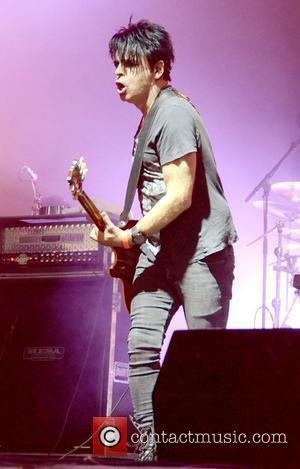 Continue reading: Where Did It All Go Wrong For Alt-Fest's Crowdfunding Campaign? It's not long until this year's South by Southwest festival and here's 10 acts you wont want to miss in Austin. 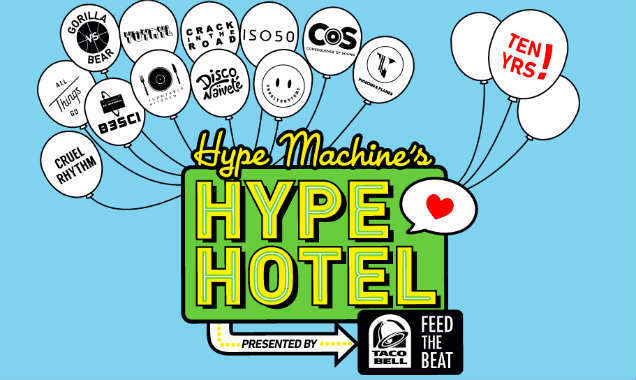 Every year, hundreds of bands descend upon Austin, Texas to make the South by Southwest Festival one of the most anticipated of the year. Featuring musical acts from all over the world, the music section of this mammoth festival takes place from March 11th to 16th 2014. This year sees the festival get even bigger and better as a host of new acts showcase alongside some big name veterans to give an awesome lineup of over 2,000 acts. Anyone lucky enough to be making the trip to Austin next month is going to have a hard time deciding which bands to go see, so to help you make up your mind, here’s ten acts that we consider unmissable from this year’s lineup. 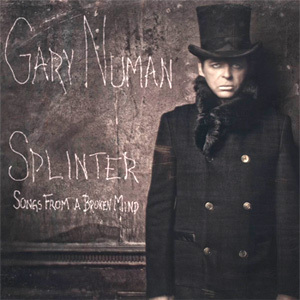 Gary Numan's latest venture 'Splinter (Songs From A Broken Mind)' was certainly an exciting prospect as he returned with producer Ade Fenton for a third time with a record that he described as both heavy and dark - well, he's certainly achieved that. He seems to have abandoned those days of being a 70s/80s chart sensation long ago and now just presses on with the kind of music he really wants to make. 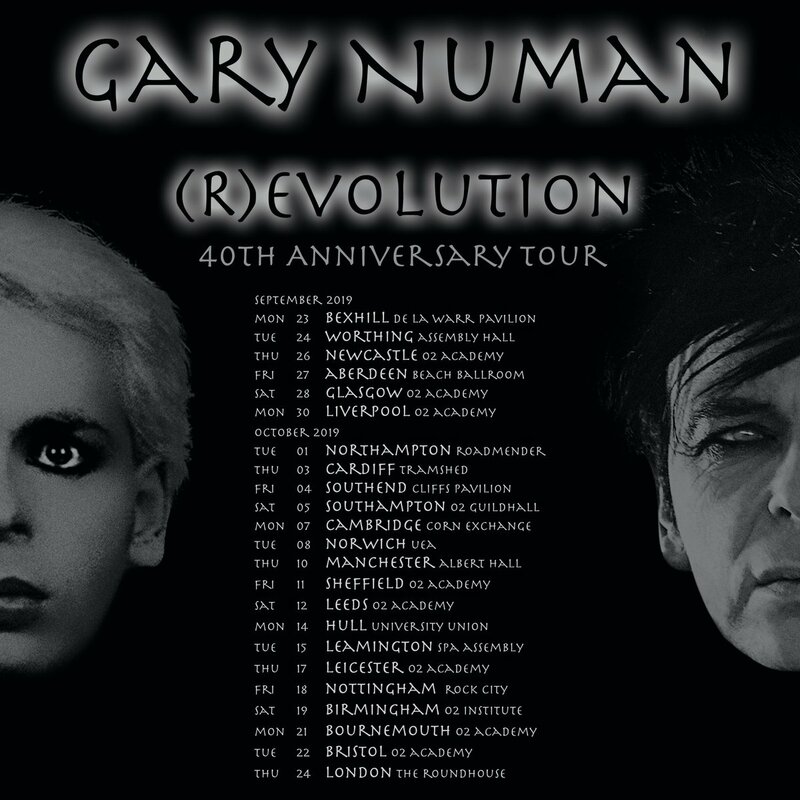 'Splinter' became Numan's most successful album in 30 years with a spot at number 20 in the UK Album Chart and even managed to garner attention overseas with a chart spot in the US for the first time since his 1981 album 'Dance'. I have to say, it's really no surprise. The album kicks off with 'I Am Dust'; a good choice as it encompasses all aspects of the record. 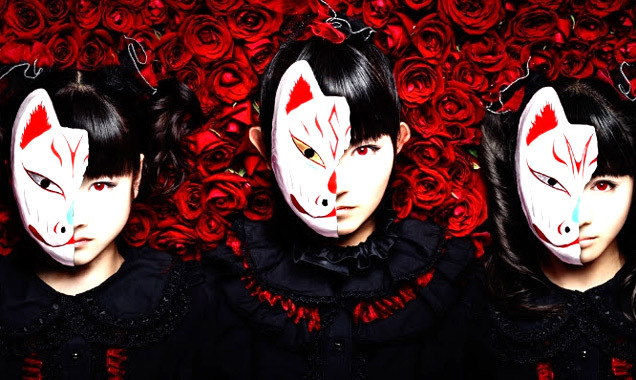 It is one of the particularly heavy, industrial tracks on there - so much so, in fact, that it's almost mechanical - with a menacing feeling about it that is very apparent on every single track. Track two, 'Here In The Black', happens to be a favourite and is where producer Ade shines most; his TV and film score background is so clearly evident on the powerful, cinematic soundscape. Numan's whispered vocals are chilling and tormenting - the classic Numan dance beat introduced later gives major relief for the trembling listener. 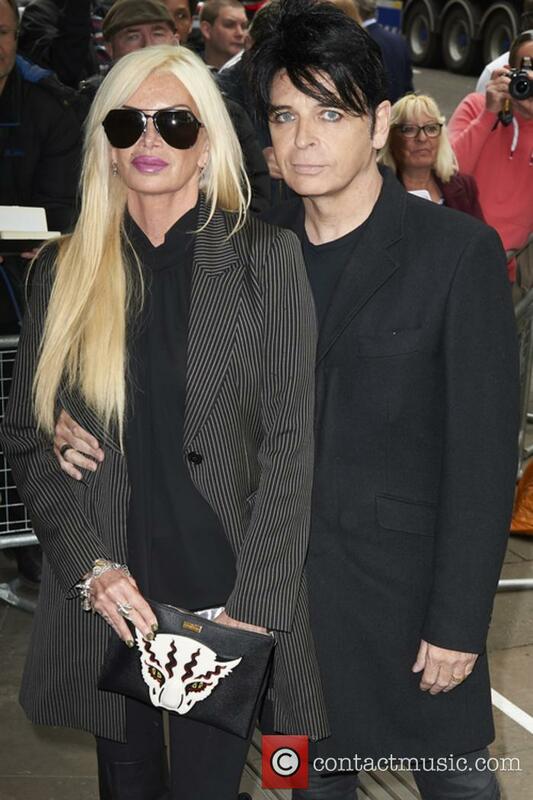 Gary Numan and Academy Awards - Gary Numan and guest Monday 14th May 2012 30th Sony Radio Academy Awards held at the Grosvenor House - Arrivals.